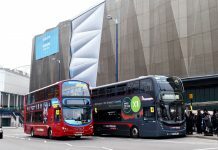 National Express West Midlands is making a number of changes to its bus services across the West Midlands and the Black Country. 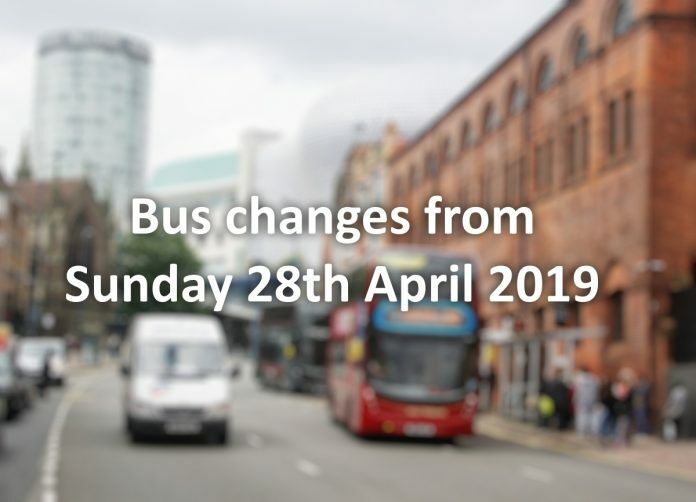 The changes will commence on Sunday 28th April 2019. These include small changes, such as timetable improvements to help buses run more reliably. 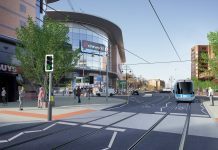 There are some larger route changes, such as new links between Birmingham, Walsall and Cannock and between Birmingham, Sutton Coldfield and Lichfield, to cater for new and emerging travel needs. The 3 will be renumbered service 8 and will run additionally during Monday – Saturday daytimes up to every 30 minutes. 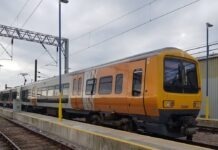 Monday – Saturday journeys will extend beyond Brownhills Parade to Brownhills West, The Rising Sun. The current service 8 between Walsall & Pelsall, Shortlands Lane will be renumbered service 8A and operate every 30 minutes. Combined the new 8, 8A & 9 will provide buses to from Walsall – Pelsall up to every 10 minutes. The current 89 route between Walsall & Bloxwich will be replaced by new service 9, running up to every 30 mins. Revised timetables in the week. Revised timetables throughout the week. More buses at peak times, to up to every 15 minutes (up to every 20 minutes off-peak) between Wolverhampton and Perton. From this date, Arriva will no longer run on the 10. Buses in the evening will run to new times. New timetable to help buses run more reliably. Buses will be known as the new 52 and extends from Perry Barr to Perry Beeches estate. Revised weekday morning timetable to improve reliability. The current 0825 journey from West Bromwich to Bearwood on Saturday mornings is retimed to 0820. 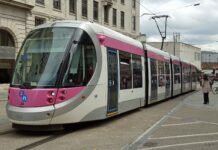 The new 52 will run every 15 minutes between Birmingham and Perry Barr. Buses will extend from Perry Barr about every 30 minutes to Perry Beeches estate during Monday to Saturday daytimes. At busier times on weekdays extra buses will run to and from Perry Beeches estate. In the evening, buses will run hourly. On Sunday daytimes, buses will run about every 30 minutes. New service 60 will be introduced to replace the current 89 service between Wolverhampton – Bloxwich. Buses will continue to run up to every 20 minutes. Revised Monday – Saturday timetable. A revised weekday timetable, with an additional bus in the morning peak to improve reliability. 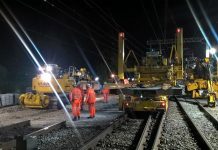 Following customer requests, additional journeys will run just after the evening peak. The 952 is withdrawn – the new 52 will run between Birmingham, Perry Barr and Perry Beeches. Buses will extend from Hill Hook to Lichfield (replacing Midland Classic X12 which is withdrawn). The route will serve the Bishops Way stop on Lichfield Road in both directions instead of Shelley Drive. Buses will run about every 30 minutes during Monday to Saturday daytimes with a new hourly Sunday daytime service. During the day, Monday to Saturday, the X3 and X5 provide a direct link between Birmingham, Sutton Coldfield and Mere Green about every 15 minutes. Buses will run more often, about every 15 minutes during Monday to Saturday daytimes, between Birmingham and Falcon Lodge. Buses will continue beyond Falcon Lodge, about every 30 minutes, to Minworth. In the evening buses will run hourly. On Sunday daytimes buses will run every 30 minutes between Birmingham and Minworth. Buses will run every 30 minutes during Monday to Saturday daytimes and every hour evenings and Sundays. During the day on Mondays to Saturdays, the X3 and X5 provide a direct link between Birmingham, Sutton Coldfield and Mere Green about every 15 minutes. The route will change between Longbridge Island and Rednal to run via Lickey Road and Groveley Lane, terminating instead at Cofton Hackett, Parsonage Drive. Buses will turn at Parsonage Lane and return the same way back to Longbridge Island. All bus stops on Lickey Road and Groveley Lane will be served. This means that the X20 will not run along Ashill Road, Cliff Rock Road, Edgewood Road or Lowhill Lane. The nearest alternative stops will be on Lickey Road. Buses will also stop at the Royal Orthopaedic Hospital. Buses will run more often in the evening. Buses will run every 20 minutes during Monday to Saturday daytime. Buses will extend to Cannock every 20 minutes on weekdays and every 30 minutes on Saturdays. At peak times, buses to and from Cannock will run up to every 15 minutes. The route buses take between Walsall and Cannock will change. Buses will run along Bloxwich Road, instead of Green Lane, and along Holly Lane, Gorsey Lane and Hilton Lane in Great Wyrley. This means that Cheslyn Hay will not be served by the X51. In Bridgtown, buses will run along Watling Street, Delta Way and Walsall Road in both directions. Only one bus will run in the morning from Birmingham Colmore Row departing at 0805. The afternoon buses will not change. One bus will run in each direction.